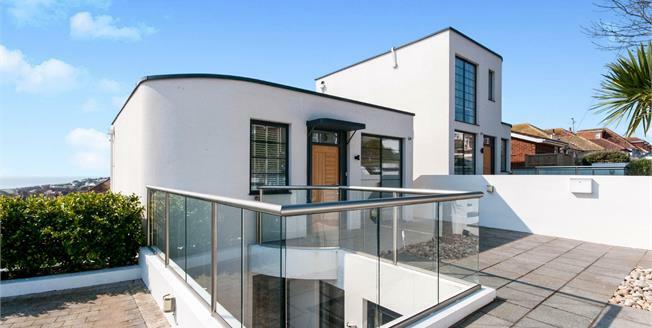 A beautiful 'Art Deco' style four bedroom, split level detached house built in 2013. The property is superbly designed with stunning windows allowing light to flood the property, there is an attractive glass balustrade to the front, under floor heating to the ground floor as well as a fully fitted kitchen with dining area. There are modern fitted family bathrooms to both floors and four good size bedrooms with stunning views. Externally there is a level low maintenance and secluded south facing garden which is a delightful sun trap and to the front of the property there is an attractive paved driveway providing off road parking. 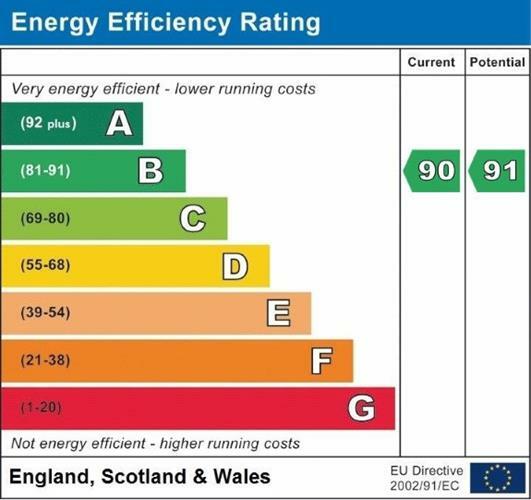 This is a highly desirable property with the additional benefit of a remaining LABC warranty. This is a stunning property offered for sale with NO CHAIN.